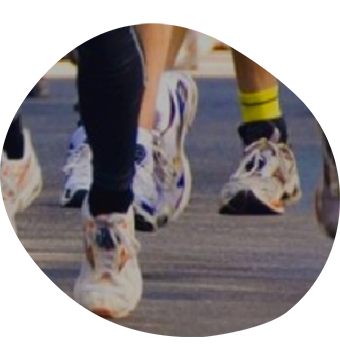 Pull on your trainers and fundraise for St Giles! With runs ranging from 1.5km all the way up to full marathons, we have a great selection of running events for every age and ability. 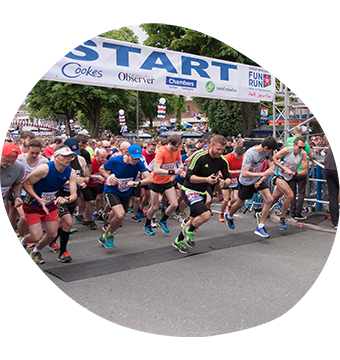 We also have a number of places in several of the UK’s top runs including the Birmingham Half Marathon, Great North Run and Simplyhealth Great Birmingham 10k. 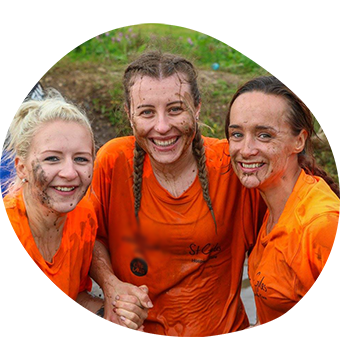 Whether you are a seasoned athlete, running newbie or charity fundraiser, get involved today. Join the team at St Giles and help make a difference to local people and their families who are living with a potentially terminal illness. Take a look at what’s coming up – just click on an event to find out more. We would love to see you there! 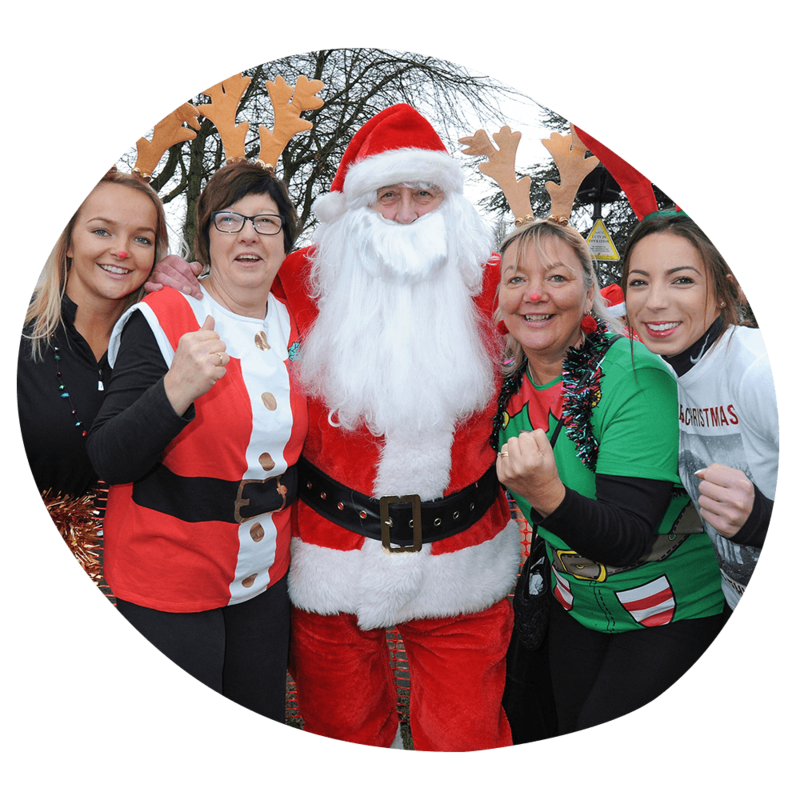 Don’t worry if you’re taking part in an event that isn’t on our list or you’re organising your own event, simply complete our registration form and our team will be here to support you.